With ten years of experience in the field of passenger transportation, the founder of Eliott Prestige company, Nicolas Guibert, is glad to offer personalized transport services to all in Paris and surrounding areas. Eliott Prestige, a specialist in business travel, offers transportation solutions that are adapted to each request. Whether it is for a transfer from or to the airport, a transportation service for one day, for a long journey or the full management of a group outing, Eliott Prestige is your first-choice provider, available 24/7 all year round. Our rapid response rate is one of Eliott Prestige’s pillars, expressing our values of professionalism, discretion and efficiency. 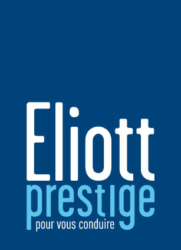 Eliott Prestige skills at your services! Eliott Prestige offers a contemporary vision of transportation services, made possible by our drivers. Opening your door, providing water bottles, treats, tissues and scented wipes are all little touches that make the difference for our customers. During your travels, your driver will offer his or her full attention to your needs. Our private drivers are punctual, courteous and will answer all your requests. They know Paris and its surrounding areas, as well as the French main tourist sites. Total serenity – is guaranteed. 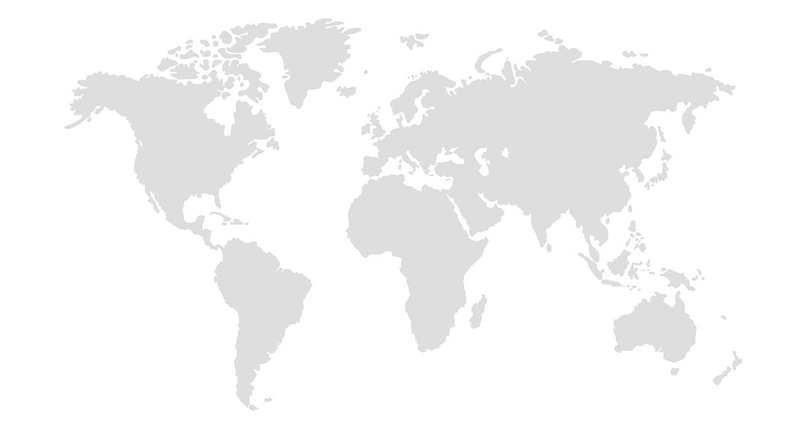 Our drivers are holders of a professional driver’s license issued by the French Government. This guarantees your drivers will be professionally and physically fit for your need. All our drivers have experience with driving passengers and are free of criminal records. At Eliott Prestige, every one of our drivers is French / English bilingual, and in case you need another language, we will ensure we satisfy your request. You can trust us for your trips being sure we are committed to providing high quality, punctual, courteous, efficient and discreet transportation services. A complete offer of tailor-made services for the most demanding customers. It’s with four full confidence that we call on Eliott Prestige agency in Paris for our transfer missions. They always put in effort for the best outcomes for our events. Very efficient and available team. We would like to thank all the staff of Eliott Prestige, who so kindly welcomed all the members of our delegation in Paris. The airport transfer was fully organized and wonderfully executed by Elliot. A young woman holding a sign with the hotel greeted us at the arrival gate. We were welcomed just before the passport control and were in our waiting car after the five minutes arrival!